Experience life at your velocity with unlimited luxury and unrivaled comfort when you live at the Flats at Perimeter Place. 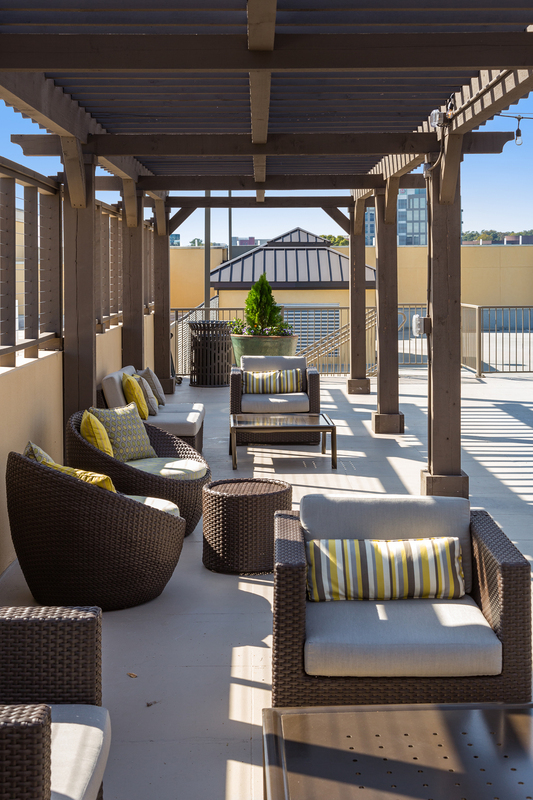 Situated in vibrant Perimeter Center in Dunwoody, GA, this upscale community stands above the crowd with soaring rooftop views of the city, a serene interior courtyard and an impressive package of features and amenities designed for modern living. 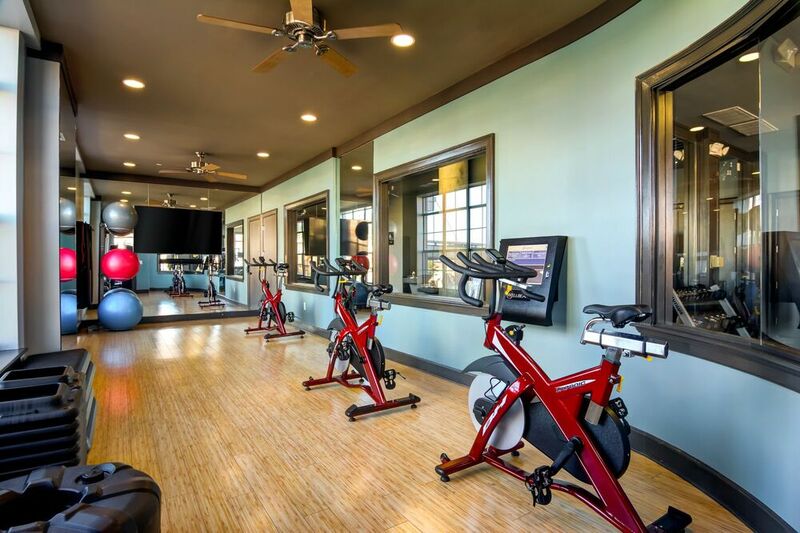 More than just a collection of apartments, the Flats at Perimeter Place offers a lifestyle and a community that comes with myriad options for recreation and convenience. The studio, one and two bedroom floor plans at the Flats at Perimeter Place incorporate form and function into every stylish detail. 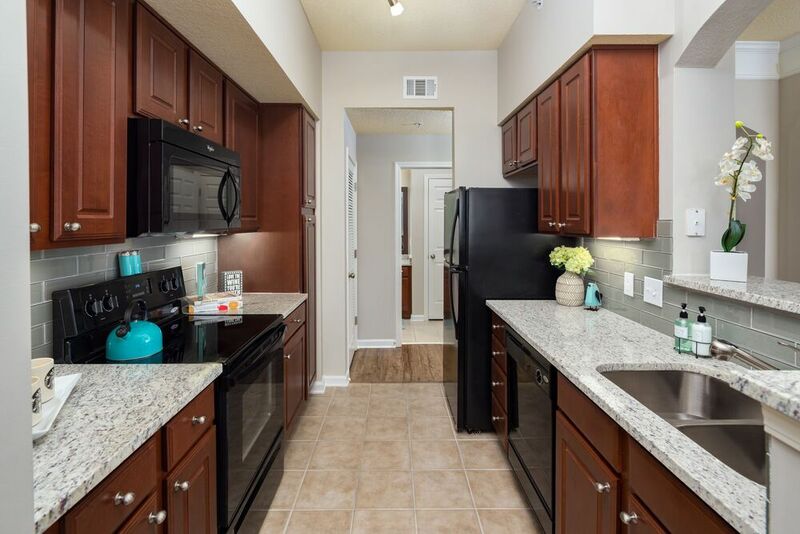 These beautiful apartments are filled with natural light and offer residents elegantly appointed gourmet kitchens, maximized storage spaces and full-size washers and dryers. Schedule a tour of these incredible floor plans to find your next home today. Along with contemporary design and an ideal location, the Flats at Perimeter Place defy expectation with a package of amenities curated for an exceptional living experience. 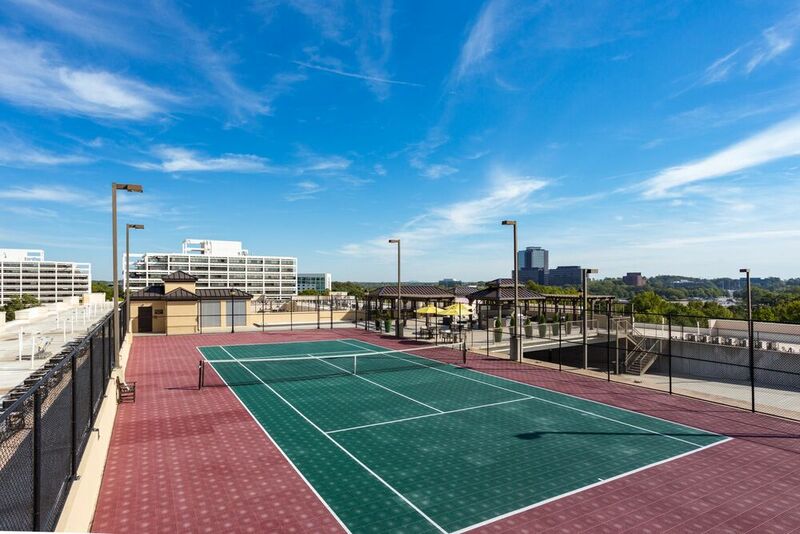 Each day feels like a vacation in this controlled-access community with a resort-style pool and a rooftop terrace with a lighted tennis court and an outdoor lounge. The Flats at Perimeter Place’s ideal location in Dunwoody, GA, near Atlanta, puts you minutes from the places you most want to be. Fall in love with this thriving neighborhood’s location near GA-400, I-85 and the Dunwoody MARTA station. 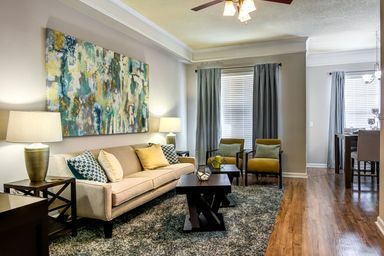 This community’s location at Perimeter Center Place is also conveniently near Perimeter Mall, Sandy Spring’s City Center and just a short ride into the city.